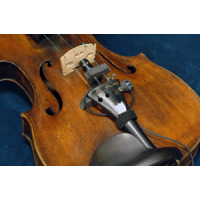 The flexible neck microphone system for violin, using a hyper-cardioid directional capsule, fits to the instrument tail-piece using a padded cradle mount. 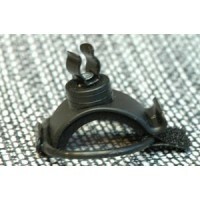 The microphone clips into this mount allowing the user to adjust the microphone position. 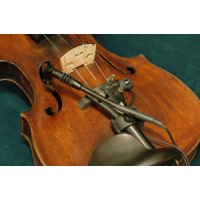 The flexible neck may be bent to permit exact positioning of the microphone to achieve exactly the sound you want. 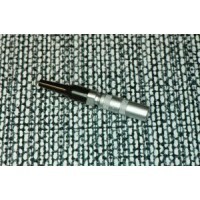 The microphone may be unclipped easily between songs and the whole system may be removed in a few seconds leaving no evidence and causing no damage. 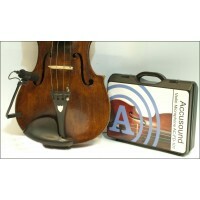 The performer range flexible neck microphone system for violin, uses a directional electret micropho.. 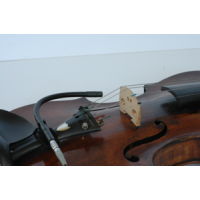 The flexible neck microphone system for violin, using an omni directional capsule, fits to the instr.. This combined system for violin consists of a low profile contact mic for violin and a flexible neck.. 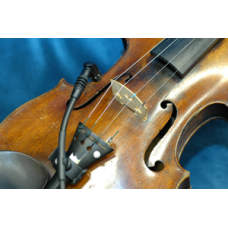 This combined system for violin consists of a low profile contact mic for violin and an omni directi.. 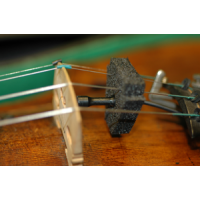 The directional (hyper cardioid) suspension mic for violin fixes to the strings behind the bridge.Th.. 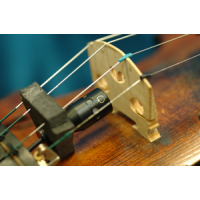 The omni directional suspension mic for violin fixes to the strings behind the bridge.The microphone.. 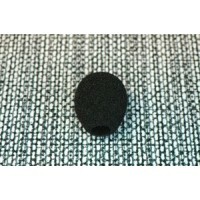 Most microphone systems can be fitted with a Lemo connector.This small and robust connector may be f..
Fine mesh foam windshield to reduce wind and breathing noise but allow the full dynamics of the soun..
Options for Violin, Viola, Harmonica and Flute. 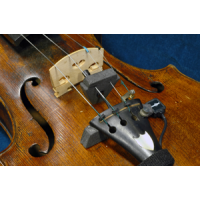 This is the padded plastic mount which fixes to your..